For your convenience (and to reduce stress of trying to pay for everything the day or week before your party or wedding) we offer a monthly payment plan. Once the initial deposit has been paid, you can make payments at anytime toward your remaining balance. We’ll email you a receipt for each payment made toward your account and an invoice showing your remaining balance. 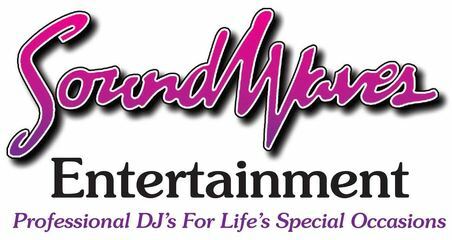 Think of it as putting your DJ on Layaway! Please call our office to make a payment on your account with a Credit or Debit card. If you are making a payment on your account by mail please be sure to include your event date and account number on your check. Your account number is located in the upper right corner of your contract. Please be sure to include this so that we can properly credit your payment. We accept Personal Checks, Money Orders, Bank Debit Cards, Visa, MasterCard, Discover, American Express and PayPal.